Howdy ya'll! Just popping in real quick to let you know that my last holiday craft fair, (ok, any craft fair) this year is TODAY! 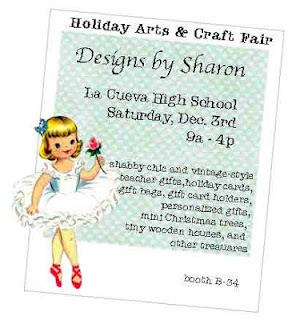 I will be at La Cueva High School, in Albuquerque, New Mexico. The craft fair hours are 9a to 4p. So, if there has been anything I've posted on my Facebook page, InstaGram or Twitter that you just have to see in person, I suggest you shop early! I have reduced some of my pricing, to move everything! 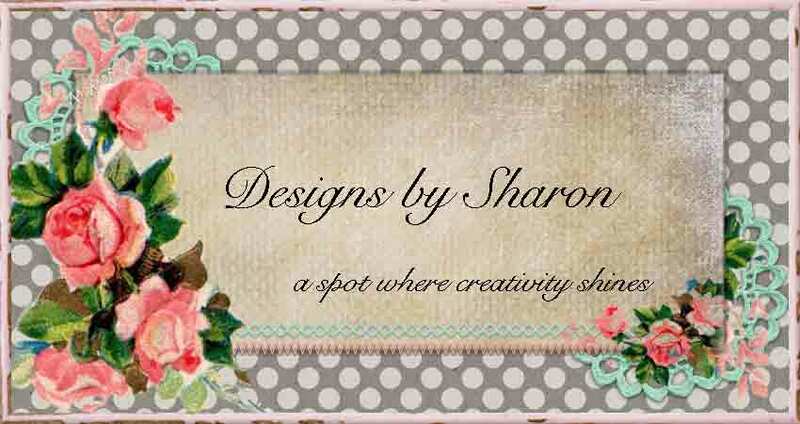 Also, if you can't make the craft fair but are interested in anything I have posted, please let me know. If it hasn't sold, I will sell it to you. 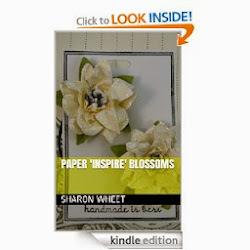 PayPal can generate an invoice, or I can post it in my Etsy shop. Thank you for stopping by. 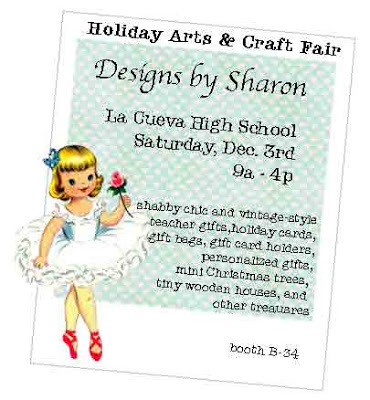 And I hope to see you at the craft fair!